I love coffee. I drink it black everyday. I am passionate about my coffee like some folks are about bacon, chocolate, wine, etc. Generally, every morning begins with fresh water and whole bean coffee that I grind fresh and brew. Almost everyone who tries my standard brew asks how I make it and what kind of beans I use and are spoiled for life. Well, here's my recipe, so you can make it too! Let's start out with the coffee. 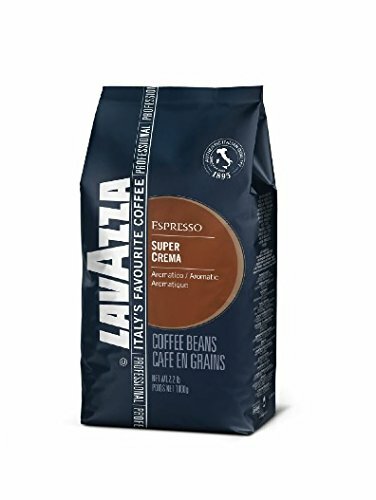 Lavazza Super Crema Espresso is my standard whole bean coffee for many reasons. It's rich, flavorful, creamy, balanced, consistent, and reasonably priced. Even though grocery stores nearby carry Lavazza products, they never have this particular roast and rarely have whole bean versions of the roasts that typically are in stock. Amazon.com is here to help. I generally subscribe to this particular blend, as you can save an additional 15% when you add it to an existing "Subscribe and Save" order with 5 or more items. Also, don't let an espresso roast intimidate you. It's more about the rich flavor than the caffeine. 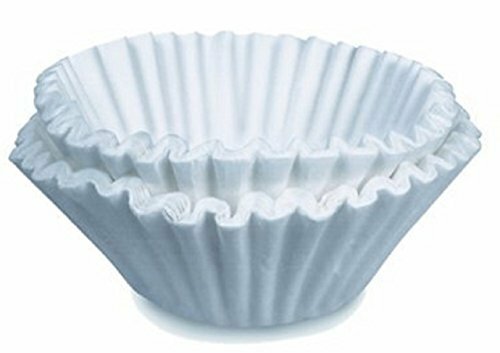 Bunn 12-Cup Commercial Filters are awesome for auto-drip machines. 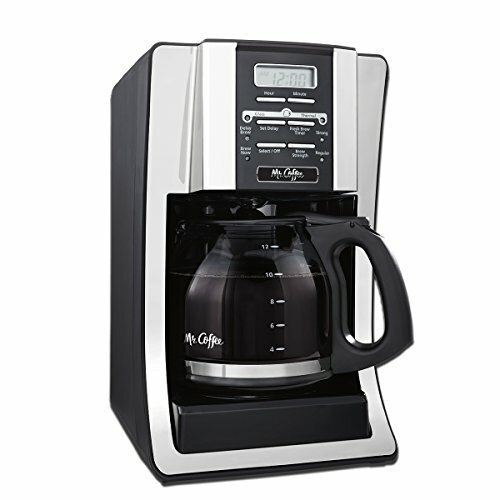 They are stiff enough not to collapse during brewing or fall apart when removing from the coffee maker compared with other brands I have tried. Also, the coffee just seems to taste better. 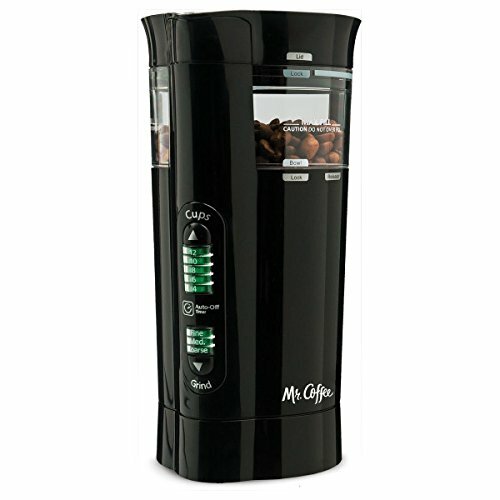 This Mr. Coffee 12 Cup Electric Grinder with Multi Settings is a whole bean drinker's friend. I was always intimidated by how long to run a grinder to get the perfect coffee grounds. This device is super-cheap, easy to use and clean, and literally gives you consistently perfect grinds for a variety of situations. The Mr. Coffee BVMC-SJX33GT-AM is my favorite auto-drip machine. In the past I have been a big Krups fan until I found this machine. The value is incredible! You receive both a glass and thermal carafe, a robusto mode, and timer for auto-brewing. I tend to use the thermal carafe the most, as it will easily take care of Teri and my coffee needs; however, the larger glass carafe is great for entertaining. At sub-$40 dollars, you really can't beat a multi-carafe pot with everything included at this price point. Also, I have been using this pot almost every day for over two and a half years and it hasn't caused me one single problem. Always set the correct cups setting on the Mr. Coffee Grinder. For example, 8 should be selected for 8 cups of prepared coffee. Use Medium coarseness setting for auto-drip makers. Use Fine coarseness for espresso makers. Use Coarse coarseness for french press makers. Enjoy! Now you have my recipe and all my tricks!